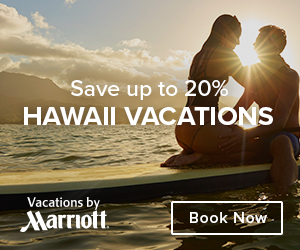 Hawaii is known for its volcanos and unmatched scenery and the Kaua’i Marriott Resort is perfectly positioned in the center of all of this. 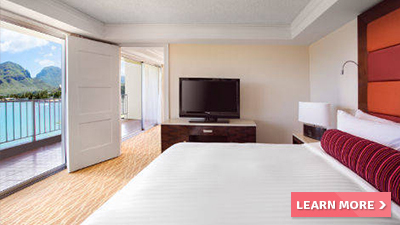 The spacious villas offer guest first class amenities that are like no other luxury hotel in the area. 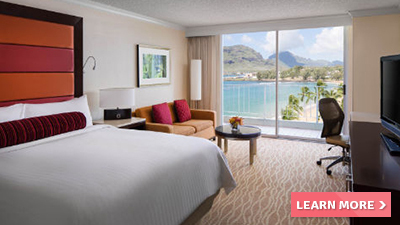 When you book your stay at Kaua’i Marriott Resort. 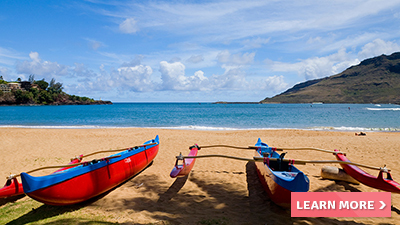 you are a short distance from some of the best known beaches in Kaua’i . At the at the adjacent Hokuala Golf Course, you can enjoy a lazy day out on the well manicured gold course. 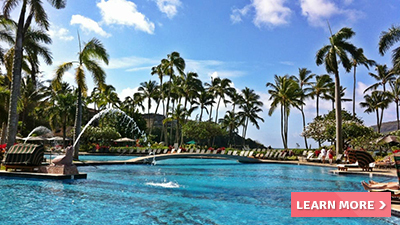 Practice your golfing skills under the warm tropical sun. 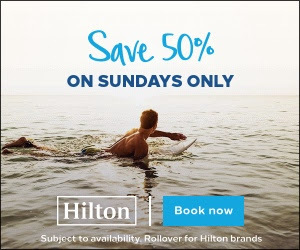 Golf isn’t the only outdoor activity you will find here though, you can enjoy snorkeling, swimming, sunbathing and even surfing just to name a few others. 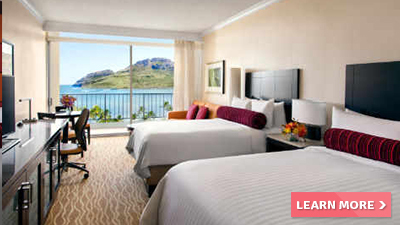 Marriott’s Kaua’i Lagoons travel destination has something for everyone while you’re on your vacation. If water activities aren’t your thing maybe taking a leisurely stroll on one of the hiking trails would appeal to you more. Each of the villa rentals offers guests multiple bedrooms, full kitchens with appliances and complimentary WiFi. You will enjoy separate living, dining and sleeping areas complete with walk in spacious showers and bathrooms. 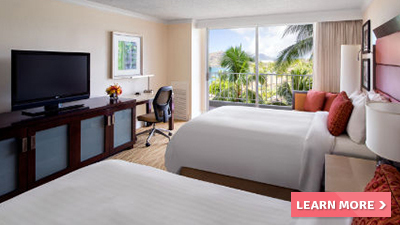 As a guest at Kaua’i Marriott Resort, you will also be able to enjoy the fitness center. 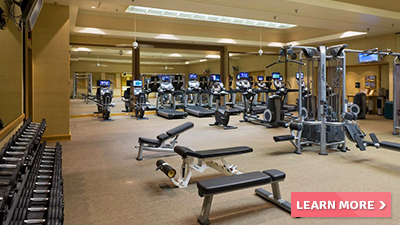 It is fully equipped to give you the full body work out you crave along with an outdoor pool and whirlpool. 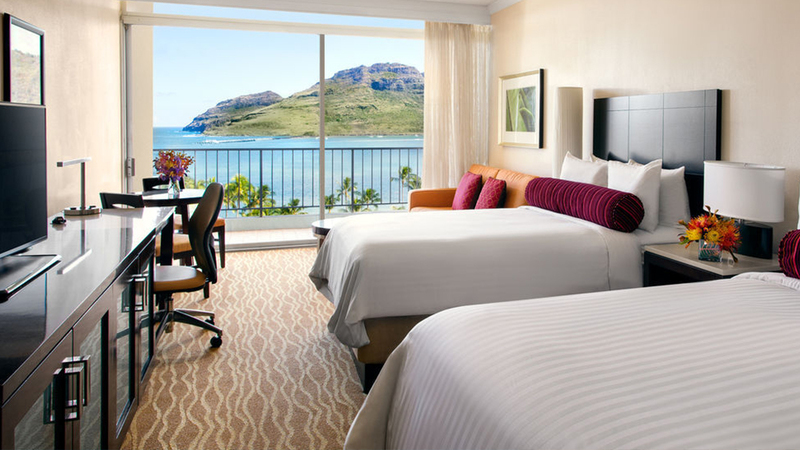 Between the serene atmosphere, stunning views and unending list of activities at the Kaua’i Marriott Resort, It is the perfect choice for your next getaway. 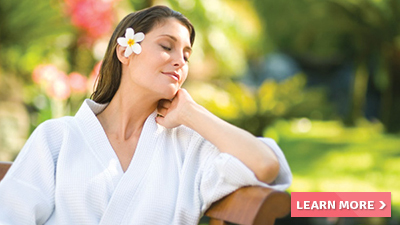 From nails, hair and makeup to relaxing treatments and beach cabana massages, our Kauai spa offers a variety of services to keep you looking and feeling your best. Alexander Day Spa and Salon provides you with unmatched service and attention. 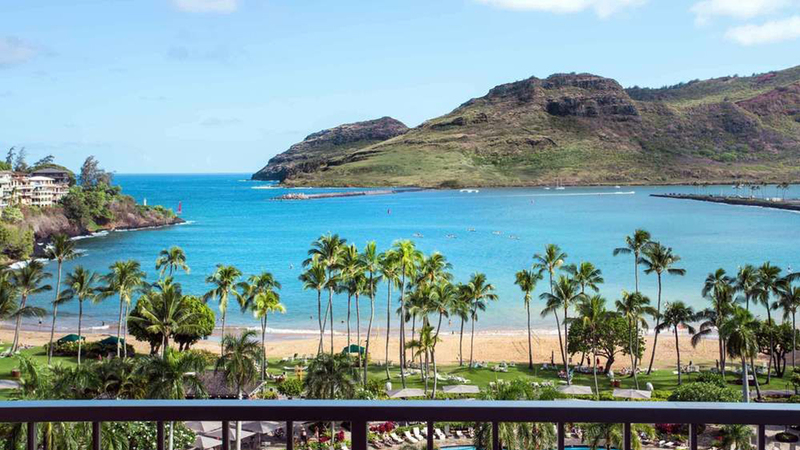 Experience creative Pacific Rim and island-inspired cuisine at Kukui’s. 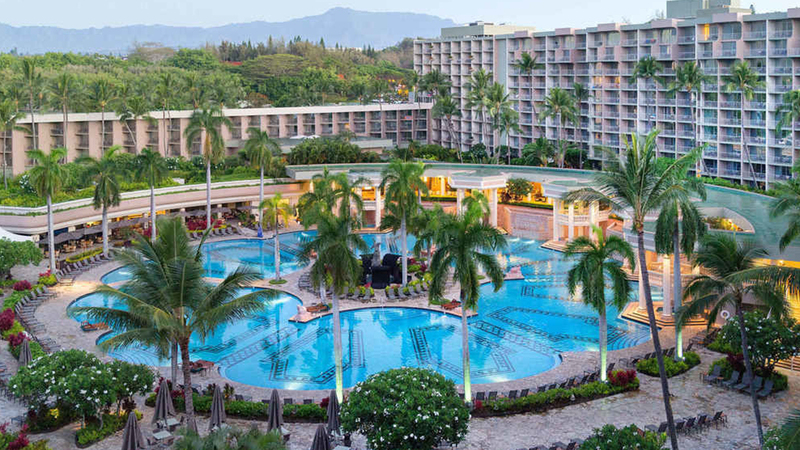 Located poolside Kukui’s is a culinary destination for indulgent breakfast buffets, casual al fresco lunch, sunset cocktails and dinner. 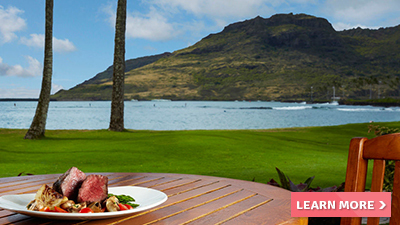 Explore a different kind of restaurant in Lihue with fresh Hawaiian seafood at Toro-Tei. 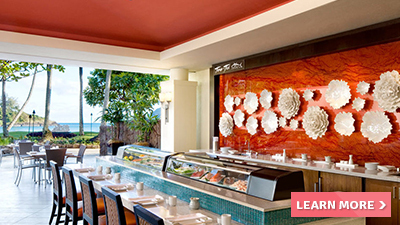 This sushi bar with ocean views features the freshest of local ingredients and handcrafted specialty rolls. Start your day with a fresh cup of Kaua’i coffee, steaming latte, hot-from-the-oven breakfast pastry and other breakfast goodies. 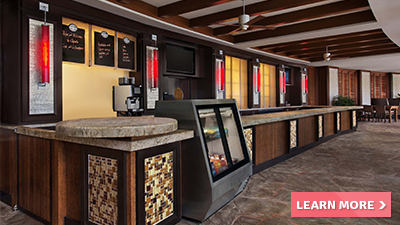 Experience an authentic Hawaiian meal when you dine at Duke’s Kauai. 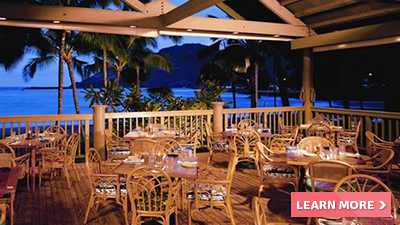 This oceanside, casual Lihue, Kaua’i restaurant specializes in local island fare, fresh fish and steaks in an exotic environment. 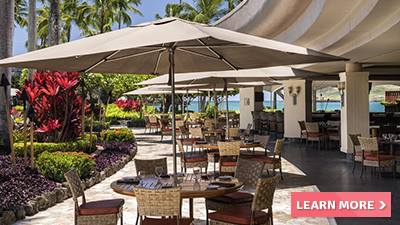 Enjoy Lihue dining at Café Portofino and enjoy al fresco Italian fine dining featuring breathtaking ocean views. 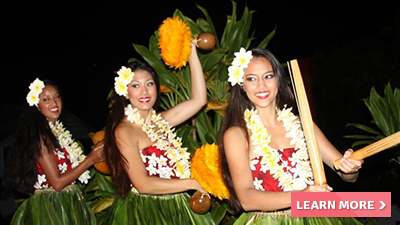 Join them for an intimate but spectacular luau dinner and show every Monday night right at the resort. 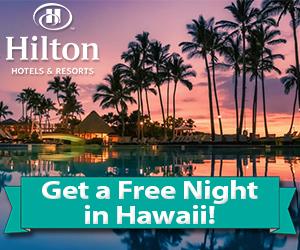 Enjoy a Hawaiian Dinner followed by a show amidst tiki torches and coconut palms. 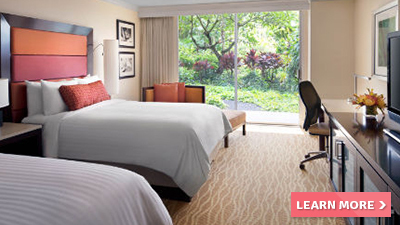 Warm island hospitality meets the idyllic location of the Garden Isle at Kauai Marriott Resort. 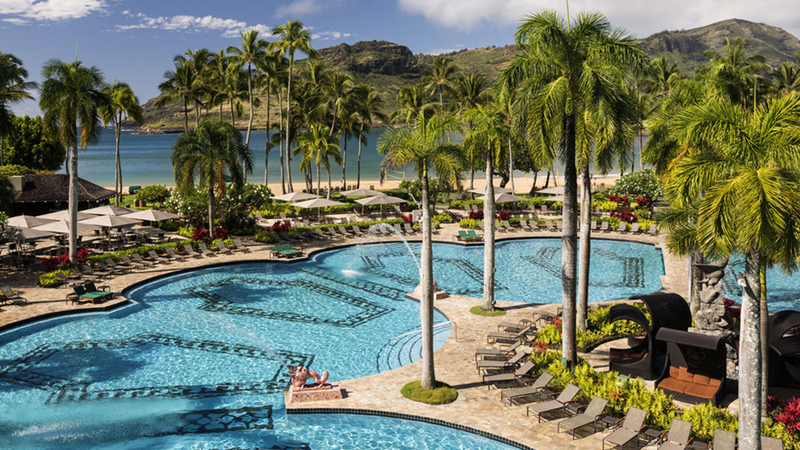 Uniquely situated on Kalapaki Bay, this Hawaiian beachfront location invites guests to soak up island adventures with a variety of recreational activities, one of the largest family friendly pools in Hawaii. 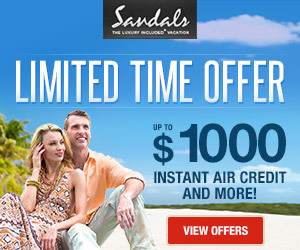 Vacationers seeking relaxation can indulge in some tropical tranquility at the full-service spa. 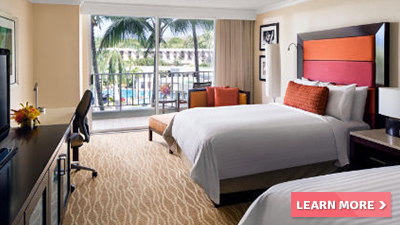 They can also escape to an elegantly appointed guest rooms, many of which offer spectacular views and balconies.